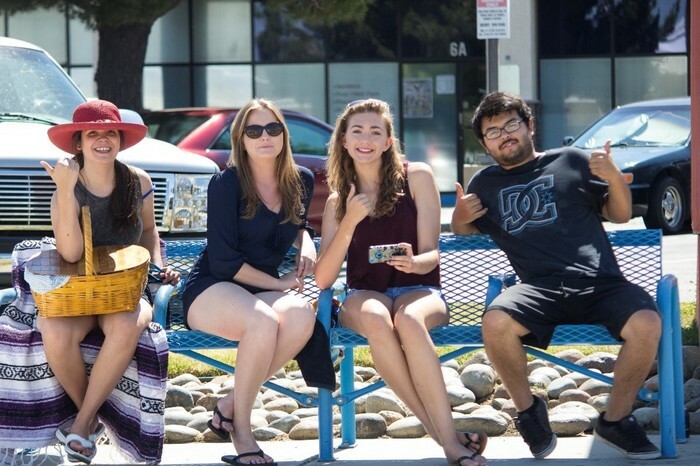 On June 28, 2016, the AVTA Board of Directors approved the transit agency's first College Student Pass Program for Antelope Valley College (AVC) students. The program, "Campus Connect", is available through an application process for students who are enrolled in six or more units per semester. The pass, in the form of a special TAP card, will be valid for a period of 16 weeks on all local AVTA bus routes. Students may be required to show their AVC student ID card in addition to tapping the pass on the bus farebox when boarding. Taking the bus to school is a great alternative to driving, and AVTA offers the convenience of several local routes with stops at most high schools and colleges in the community. AVTA can help students save time and money by eliminating the need for fuel, costly parking fees and navigating traffic. AVTA is currently working to establish partnerships with other local schools besides AVC, and hope to make the free pass available to all local college students in the future.